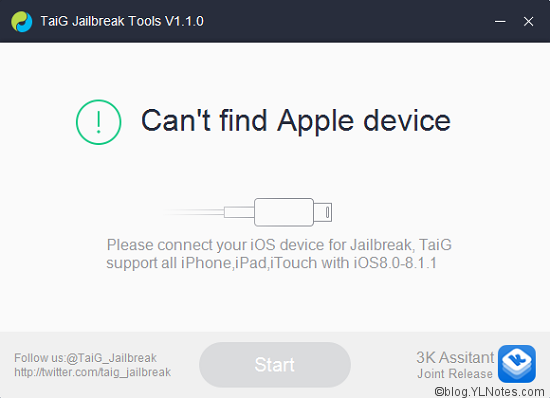 The second iOS 8 jailbreak released by TaiG to support jailbreak up to iOS 8.1.2. This release includes bug fixes and addresses a problem where ringtones purchased through the iTunes Store may have been removed from your device. To restore these ringtones, visit itunes.com/restore-tones from your iOS device. S1-1. 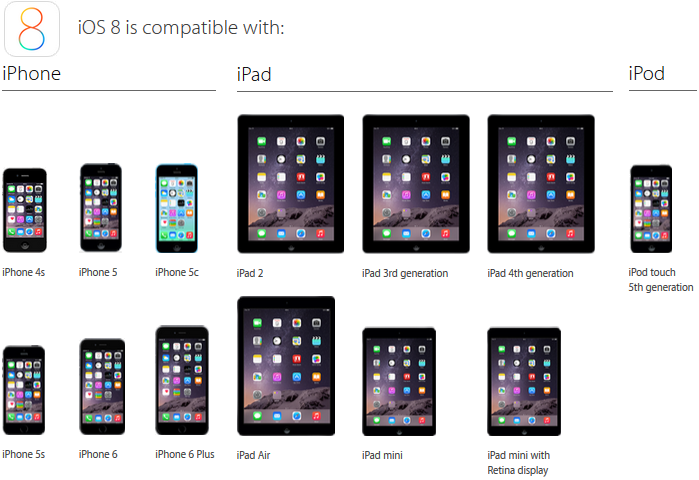 Plug your iOS device and let iTunes detect and download the correct firmware. S2-2. Plug in your iOS device. S2-4. 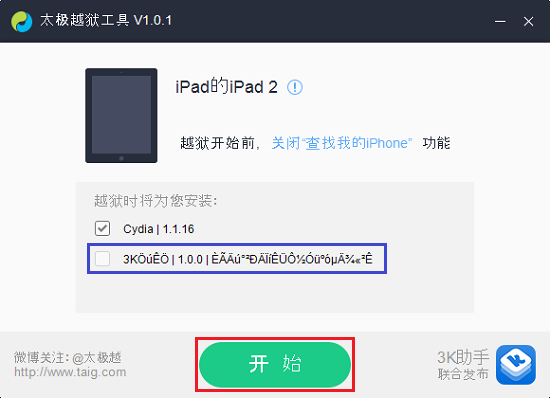 If successful, TaiG will display success message and your iOS device will reboot. S3-2. Cydia will start Preparing Filesystem for the first time and it will respring automatically. S3-4. Once Data restore is completed, Your Jailbroken iOS device is ready to be used.